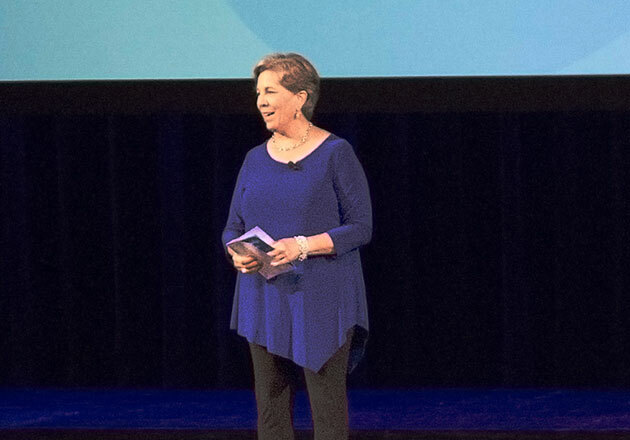 For some, running a business is just that, business. 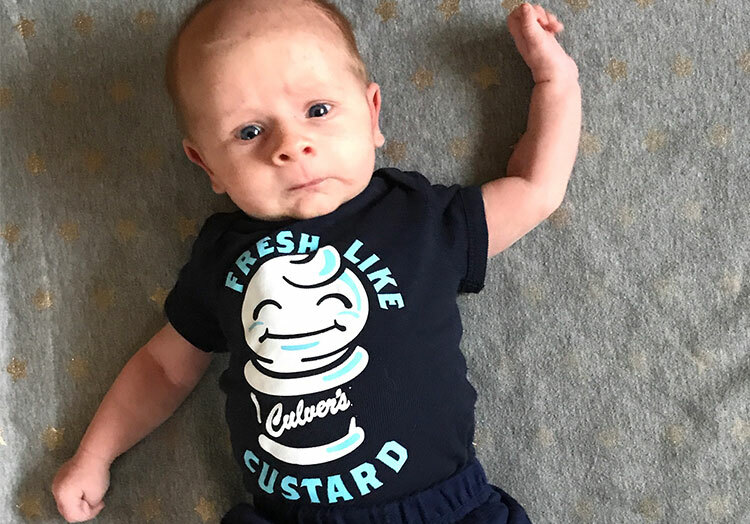 That’s not the case for Culver’s franchisees Jeff Liegel and Chad Stevenson. The brothers use their roles as business owners to improve their community of Portage, Wisconsin, and their service has not gone unnoticed. 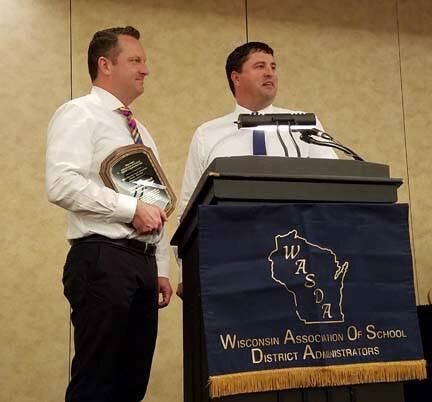 In May 2016 the Wisconsin Association of School District Administrators honored Liegel and Stevenson with the Bert Grover Child Advocacy Award. 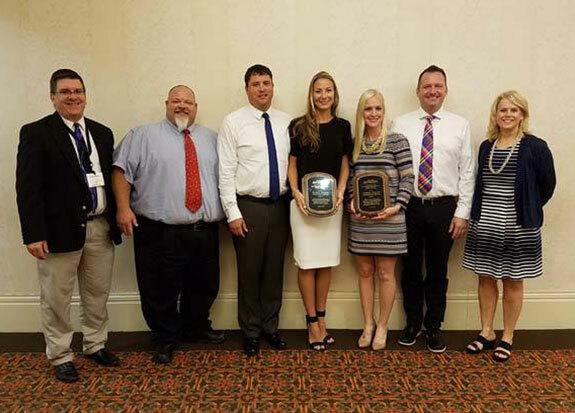 Officials from Portage’s schools and library nominated the brothers for the award, which recognizes businesses that advocate for the welfare of Wisconsin youth. 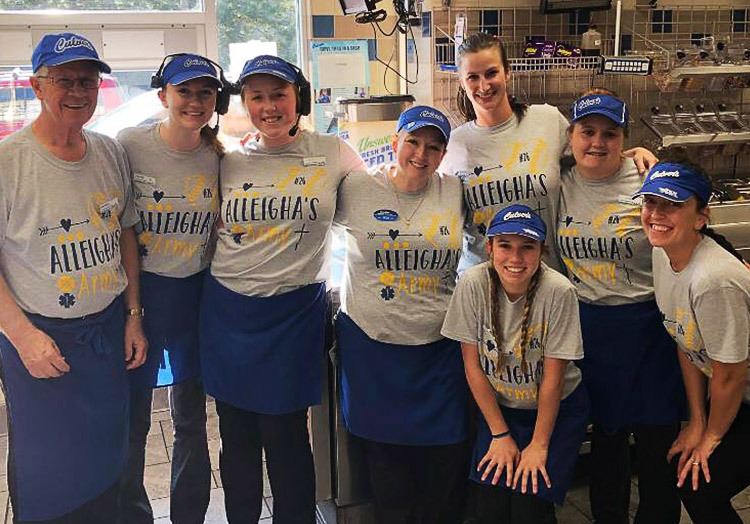 Liegel and Stevenson serve their community in many ways, including hosting fundraisers for schools, helping to raise over a million dollars to expand the local library and providing Fresh Frozen Custard free of charge for school events. The franchisees also host Kids Day America, an annual event that focuses on the health and wellbeing of children in their community. 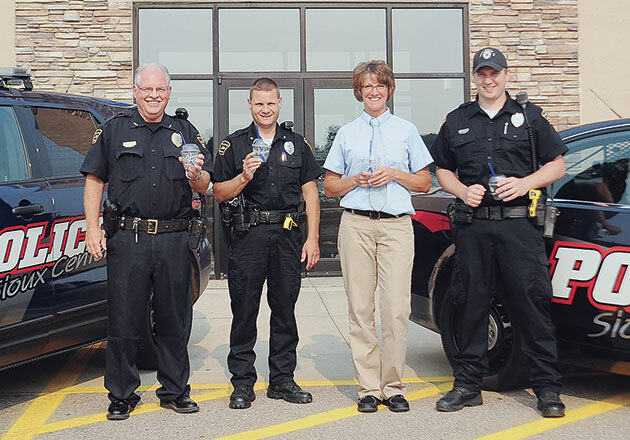 It brings together a range of local organizations and first responders – from the Lions Club providing free eye exams to the local police department fingerprinting children – to increase awareness of the resources available to Portage families. 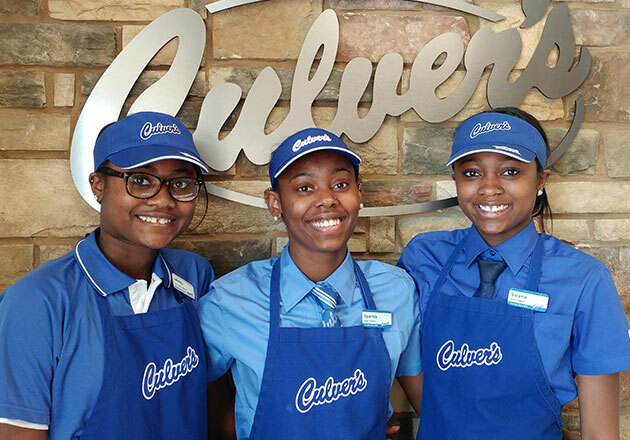 Does your local Culver’s do great things for your community? 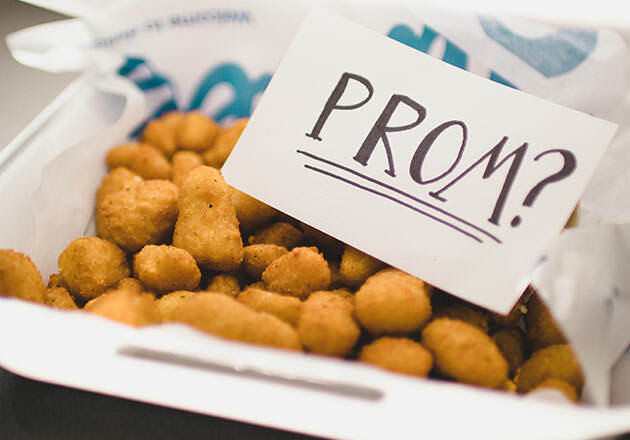 Head to our Facebook page to tell us about it or share your story on Instagram and Twitter using #culvers.